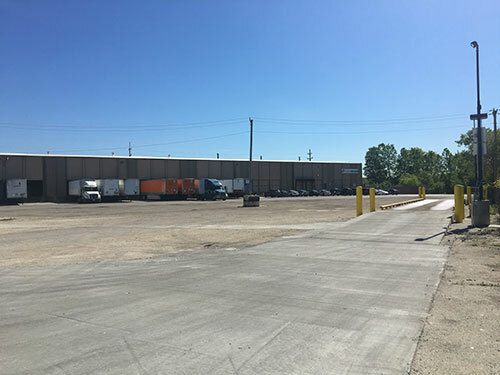 We’re hearing freight drivers are extremely happy with the improvements to our Chicago-area plant. Why? Easier and quicker scaling and unloading due to a major upgrade to our Alsip, IL facility. Where previously drivers had to back off after weighing in, now there’s a clear, direct path to a drive-on, drive-off scale. 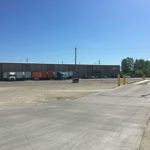 Once off the scale, drivers are in a large, paved staging area able to handle several tractor-trailers preparing to unload. From there it’s a direct path to the 27 dock doors available for loading and unloading. 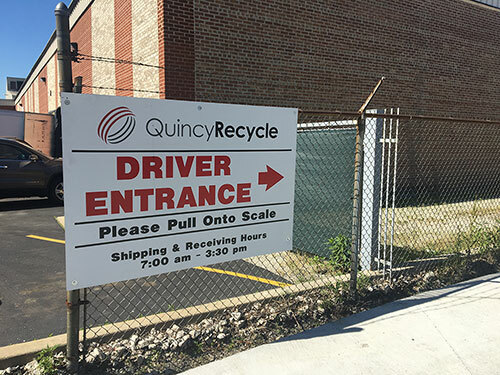 Quincy Recycle purchased the land adjacent to our loading area and created a wide, open, and paved area for the scale and staging. 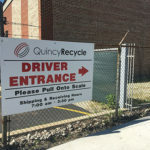 This investment in our paper and plastic recycling facility in Chicago is part of a continuous improvement program. 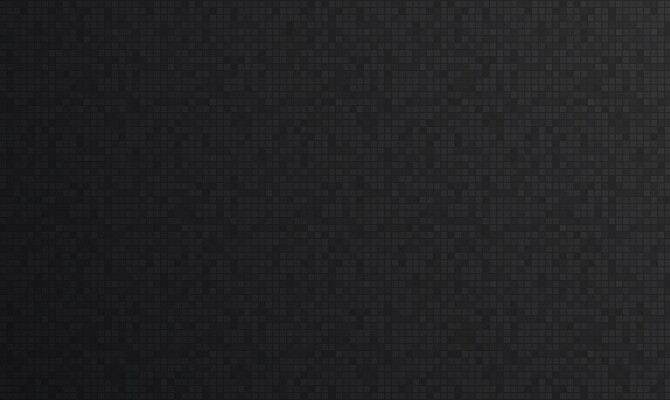 We look for ways to improve efficiencies and reduce friction. This means increased profits for our suppliers, customers, freight partners, and ourselves. A true win-win for all involved.